Protect your trees, shrubs, annuals and edible garden plants with this 2015 Green Thumb Award Winner. 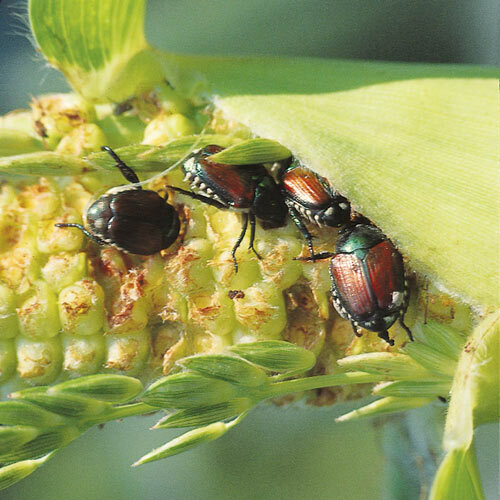 The first Bt to control adult beetles, weevils and their larvae, it's recommended for Japanese beetles, Asiatic garden beetle, root weevils, spotted oak borer and more. It's acceptable for use on edible plants up to the day of harvest. And, it's National Organic Program certified for organic production. 4-oz. makes 1 gallon.